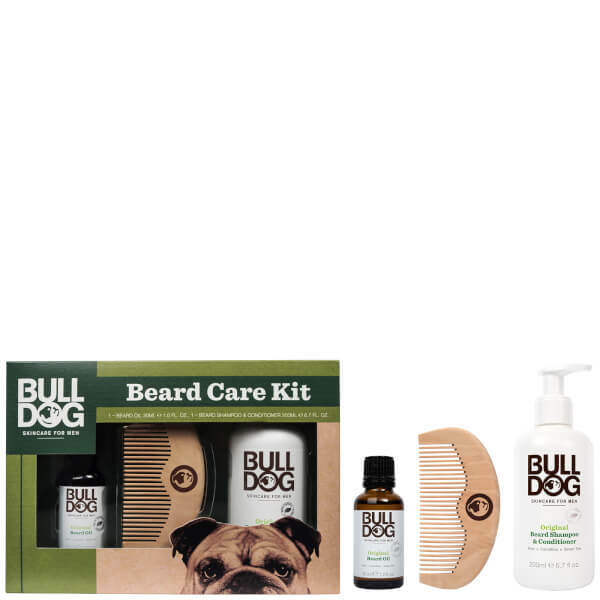 Designed to help men look and feel their best, the Bulldog Beard Care Kit combines a handy comb with two of the brand's favourite grooming essentials for refreshing and taming your facial fuzz. Housed in a gift box. 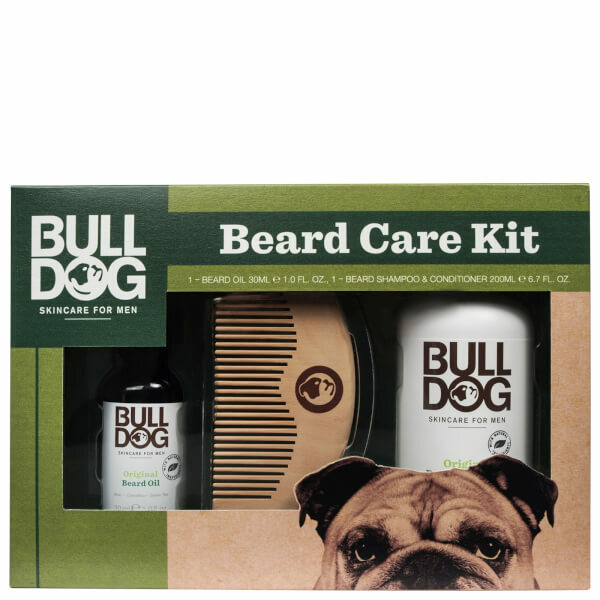 A must-have tool for a smooth and tamed beard. 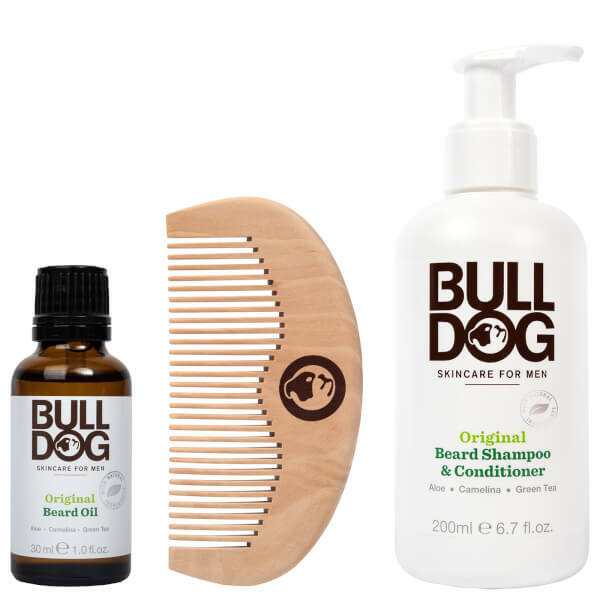 The wooden comb sits comfortably in the hand and features long teeth that glide through facial hair without snagging. 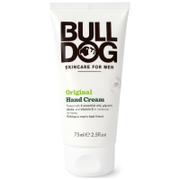 A fast-absorbing formula that works to soften and hydrate dry, brittle hair, without leaving it feeling greasy. 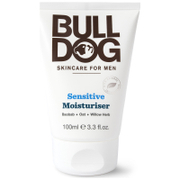 Fortified with Aloe Vera, Jojoba Oil, Green Tea and Borage Oil, the ultra-nourishing formula treats skin underneath your beard to combat dryness and itching, whilst delivering a refreshing, masculine fragrance to invigorate the senses. 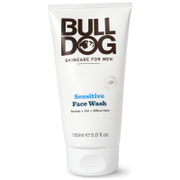 A two-in-one formula dedicated to cleansing, softening and detangling facial fuzz and the skin beneath. Enriched with Aloe Vera, the multi-beneficial product eliminates impurities from your beard, leaving it perfectly groomed without stripping moisture. Beard Oil: Drop the desired amount of oil into palm. Apply evenly to facial hair and skin. 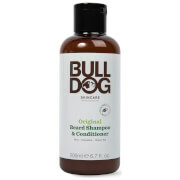 Shampoo & Conditioner: Apply a small amount, massage well into beard and rinse thoroughly. 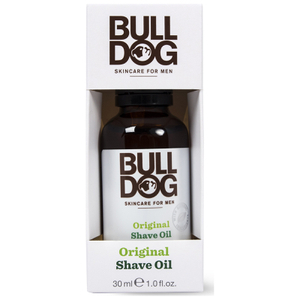 Beard Oil: Helianthus Annuus (Sunflower) Seed Oil, Prunus Amygdalus Dulcis (Sweet Almond) Oil, Cocos Nucifera (Coconut) Oil, Borago Officinalis Seed Oil, Argania Spinosa Kernel Oil, Simmondsia Chinensis (Jojoba) Seed Oil, Camelina Sativa Seed Oil, Parfum (Fragrance)*, Limonene, Caprylic/Capric Triglyceride, Glycine Soja (Soybean) Oil, Tocopherol, Evernia Prunastri (Oakmoss) Extract, Linalool, Citronellol, Geraniol, Aloe Barbadensis Leaf Extract, Citral, Camellia Sinensis (Green Tea) Leaf Extract. *A Blend Of Natural Ingredients. Shampoo & Conditioner: Aqua (Water), Cocamidopropyl Betaine, Sodium Lauroyl Methyl Isethionate, Aloe Barbadensis Leaf Juice, Sodium Chloride, Acrylates Copolymer, Stearamidopropyl Dimethylamine, Sodium Benzoate, Parfum (Fragrance)*, Potassium Sorbate, Trisodium Ethylenediamine Disuccinate, Camelina Sativa Seed Oil, Limonene, Glycerin, Camellia Sinensis (Green Tea) Leaf Extract, Citric Acid, Tocopherol. *A Blend Of Natural Ingredients.